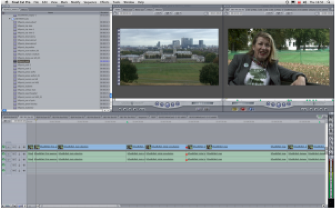 As a journalist learning how to use video allows you to work for a wider range of media outlets. 1.With print newspaper production falling by 8% each day and the emergence of new technology, the world of journalism is changing. 2. Media outlets such as online magazines are relying more and more on online video content to keep their readers informed. Outlets such as the BBC are now using video on their Instagram accounts to give their followers short news bursts. 3. Video gives the audience visuals to look at rather than simply text to read, which takes less energy. Therefore readers will often choose to watch a video over reading text. 4. A video informs the reader faster than text. In this age of technology readers want to receive news as fast as possible. In a piece of text every detail needs to be explained, but videos can show rather than tell. 5. 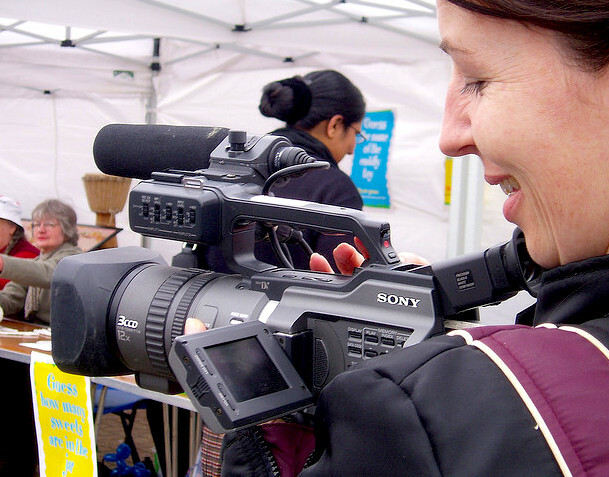 Learning how to use video will mean that you can work for a wider range of media outlets. Learning video can be expensive. 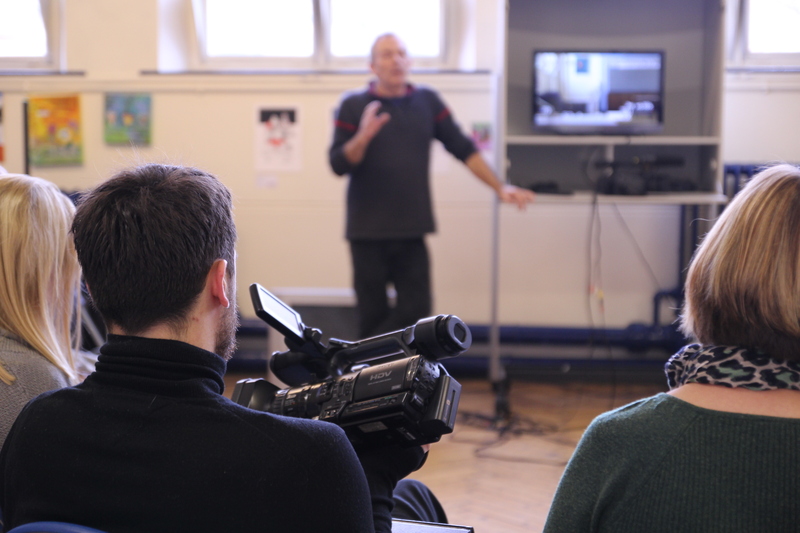 However Spectacle offer an affordable 4 day video production training course in which you can learn production and editing. For all abilities. If you are interested in booking the course visit our website. NGOs – Learn to use Video! 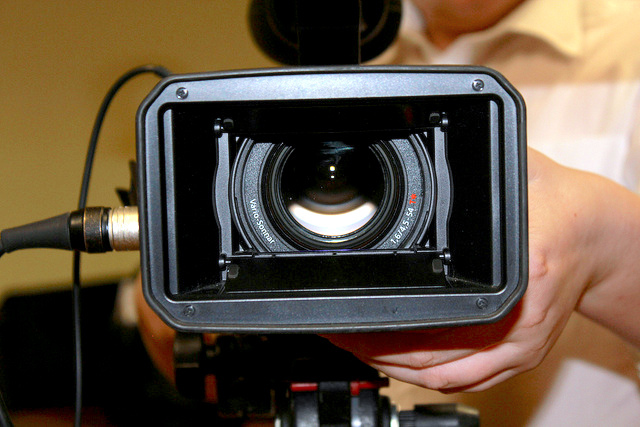 Video is important for NGOs when it comes to storytelling and giving campaigns greater impact. 1. With the rise of social media and the internet, NGO’s have never been so equipped to campaign and connect with their audiences as they are now. 2. Video is important in storytelling and can give campaigns more impact. 3. Videos can create more interest, meaning more people will support your initiatives. 4. Video can encourage sharing as people are 21 times more likely to share a video on social media than text, says a study by Hubspot. This creates further knowledge of your project and encourages new and potential supporters. 5. Campaigns which involve video are more likely to go viral – for example the ALS ice bucket challenge last summer was seen by millions. Spectacle offer a short film making course which is designed to suit NGO’s, Charities, Start ups and SME’s. The training is not technology specific but allows you to make use of the equipment you have available and use low budget techniques. This is more cost effective than hiring a film crew. We also offer an intensive 4 day course attended by NGO, charity and communications workers. If you are interested in booking either course visit the How to Book page. Trying to decide which course is best for you? 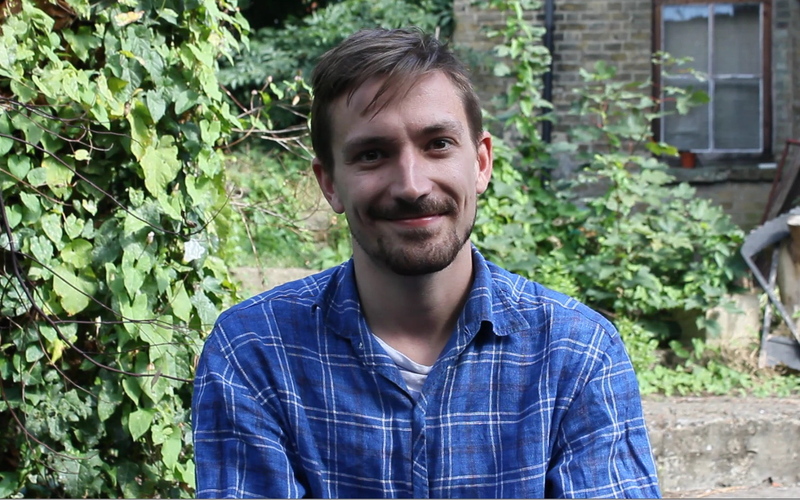 We asked former participants, Sophie Parker and Oscar Wilson, for some extra feedback including why they took the 4 day course and how it has benefited them. 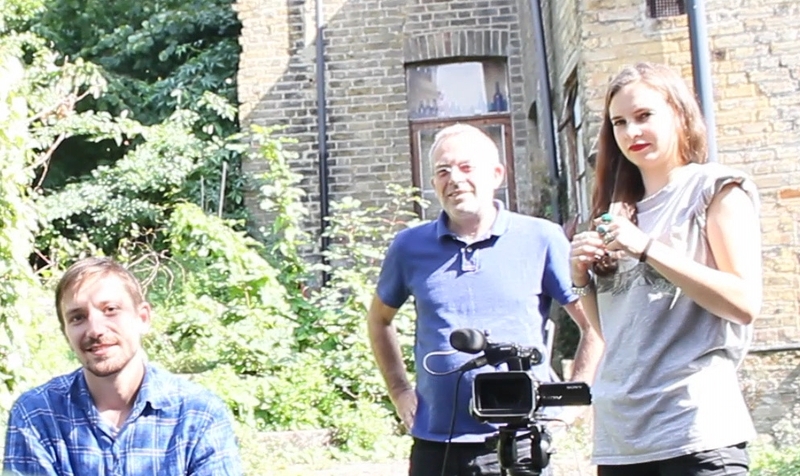 Right to left: Sophie Parker, tutor Mark Saunders and Oscar Wilson on site at the course project. Why did you choose the four day course? 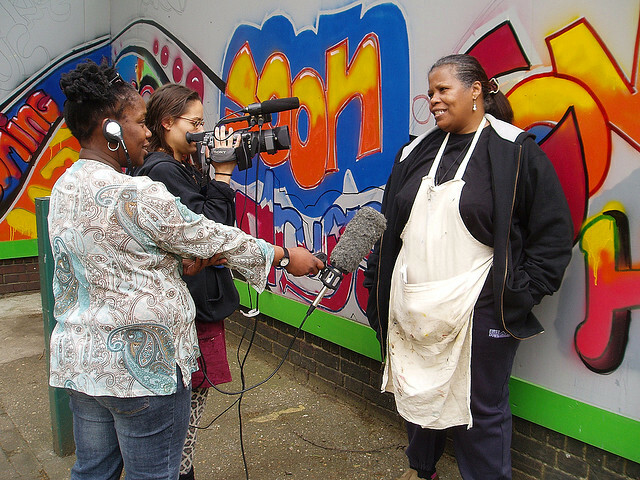 I chose the four day course because I had been considering getting into documentary film making and wanted to do a course that was suitable for beginners. “I liked that it was slightly longer than the weekend courses so [I] learnt more and got to do a mini project, I liked the size of the group which meant you really felt like you were getting one to one tuition and always had something to do, it also meant the group bonded and really helped each other out. Since completing the course, have you had the opportunity to use the skills you learned? I haven’t had the opportunity to use my skills yet but I have made arrangements to do some work experience at another production company where I hope to further hone the skills I have acquired and be able to go onto producing my own films. Would you recommend the four day course to other people and if so, who? I would definitely recommend the four day course to anyone that had a slight interest in film production whether as a career or as a hobby. I was asked whether I wanted to take part in the course as training for a future project. What I liked most about the course was the indepth nature of it. The fact that I was taught the essentials so if I wanted to go out and film a documentary now I could – not to the standard of a seasoned professional, however I have the tools, I just need the seasoning! I don’t know what has stayed with me the most because I don’t feel like it has ended in a way, I’m still trying to hone in on all the learning that was done. Since completing the course I have begun to use various aspects of the course in order to continue working on a documentary project. First, essential organisation and creating a cooperative atmosphere with your subjects – this is something that I feel is not offered as part of your average course. Therefore if you want the gems in how to go about things – go to Spectacle. My plans for the future are at the moment beginning with the raw: “GET A CAMERA” ASAP! Then there is not much to hold me back – maybe some sound equipment then I can tackle any subject I can get close enough to!